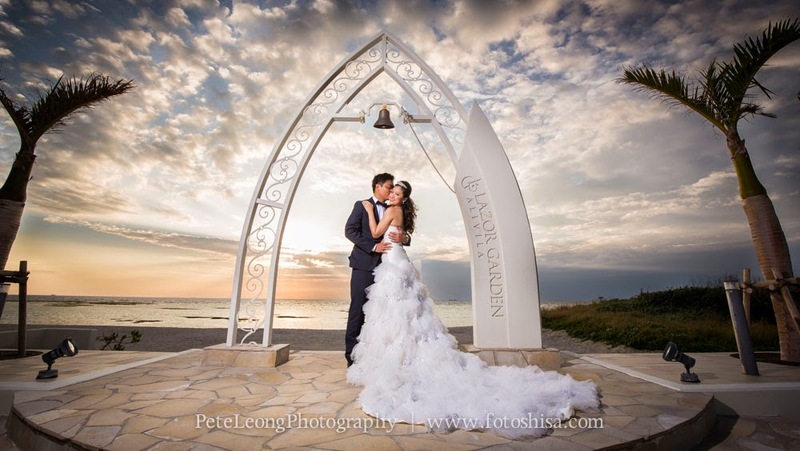 I recently had the pleasure of photographing Lorintta & Peter's very special Okinawa prewedding where we rented out the Lazor chapel to use as our prewedding location. 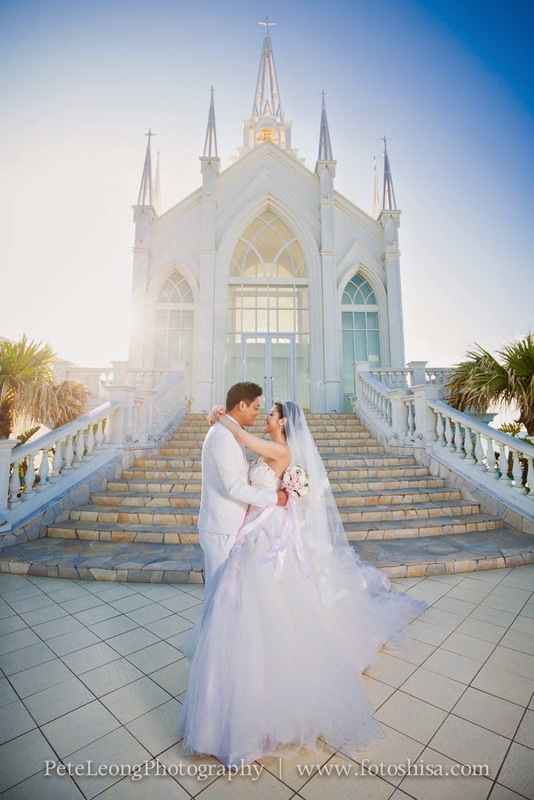 The Lazor Garden Christea chapel is currently one of if not Okinawa's most popular wedding chapels. 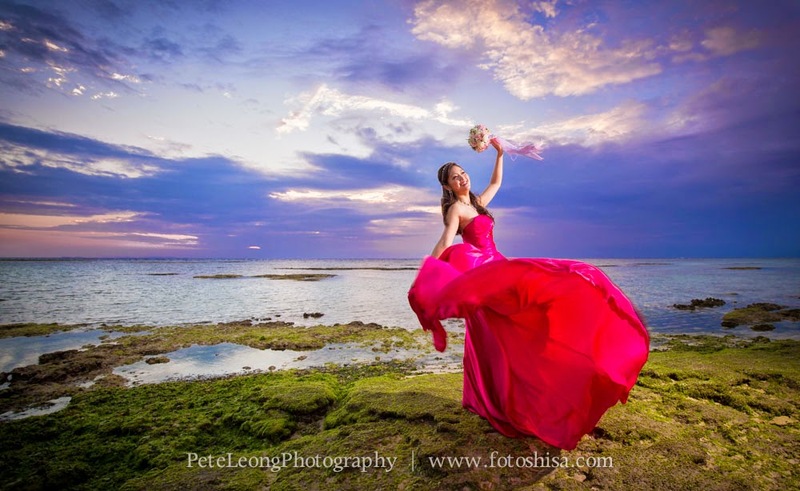 Check out a few samples with Peter, Lorintta and her amazing wedding dress and behind the scenes from our photoshoot. And a few behind the scenes shots thanks to my assistant Keith Smith and my hair/make up artist Tomoyo. 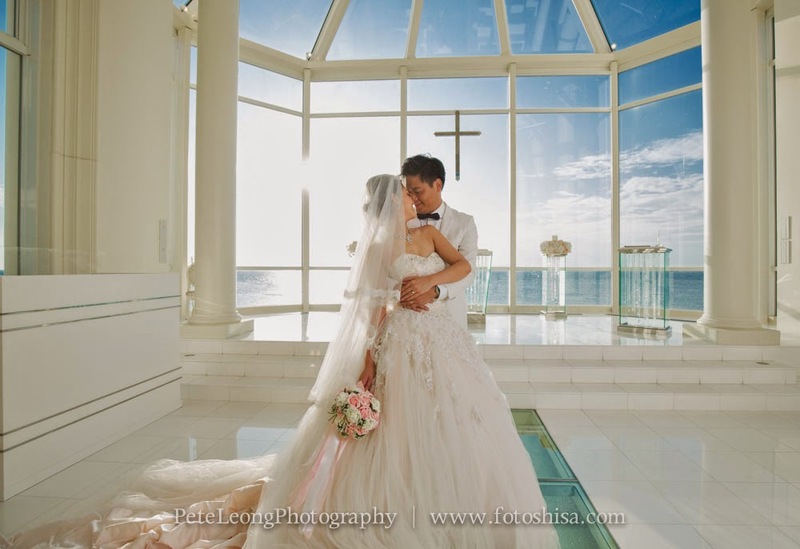 For bookings and details for your Okinawa or overseas prewedding or "big day" wedding shoot drop me an email here.